Instagram has really revolutionized the way that I follow my favorite bloggers. Instead of regularly checking their websites for cool outfits and exciting, fashionable lives, I'm checking their instagram posts. Social media has transformed our world so much that the type of blogging that was popular not even five years ago is very much a thing of the past. I don't know the last time that I've actually gone to The Blonde Salad website, but I know everything that's going on in Chiara Ferragni's life because I regularly check her Instagram account. In many ways, Instagram has become a blogging tool in and of itself, able to exist without a separate website. Which begs the question: can an Instagram account be a blog? But that's a longer discussion for another day. Today, I'm sharing some of my favorite Instagram accounts that always inspire me. Artists, graphic designers, and fashion brands all use Instagram to share what's happening in their lives but also to share what inspires them. 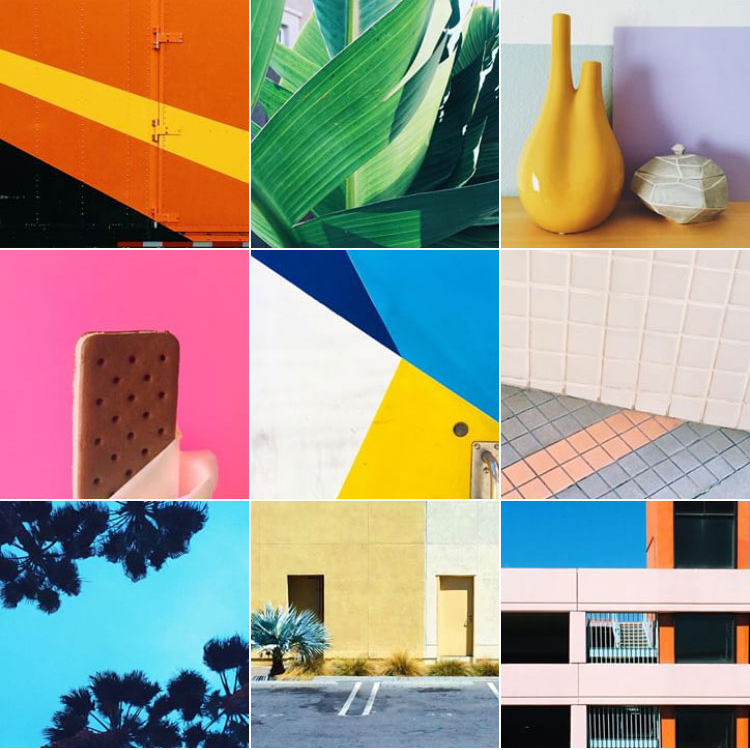 There are some beautiful Instagram accounts out there that read more like virtual mood boards than photo diaries, and they sure are fun to look at. 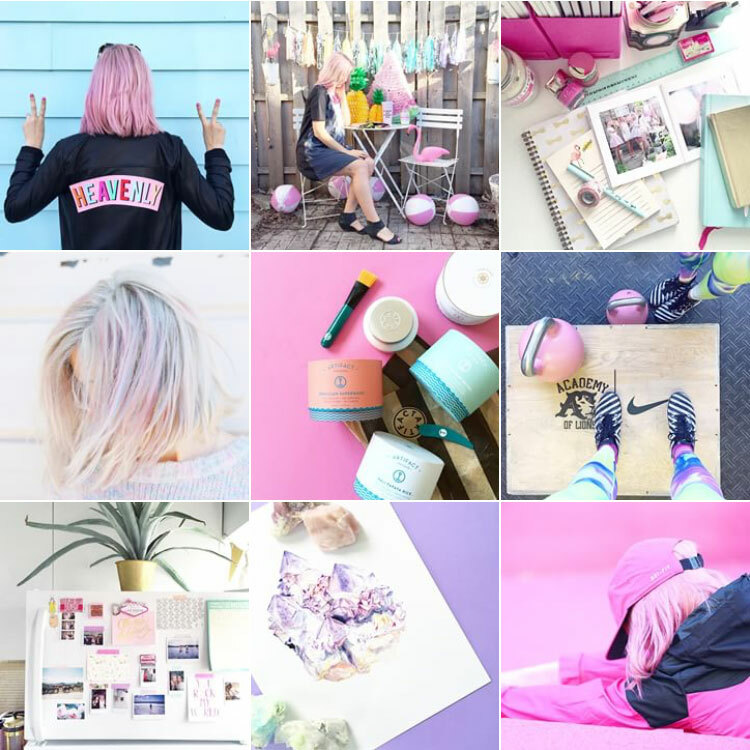 Random Acts of Pastel blogger Alyssa Garrison's candy-colored Instagram is a fairytale dream come true. 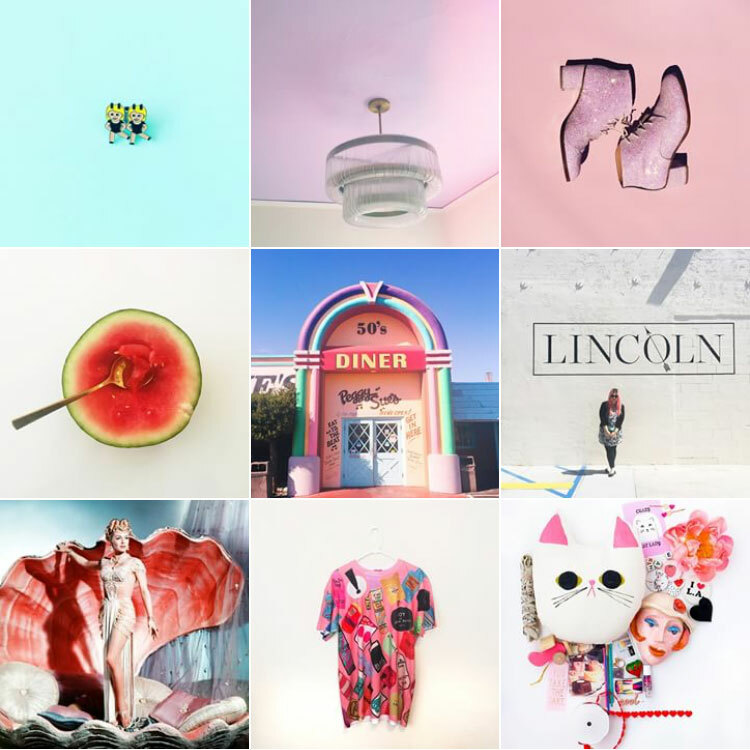 She captures beautiful & artsy images of pastel places, people, and things. Basically, if the Marie Antoinette from Sofia Coppola's film had an Instagram, this would be it. Remember the scene with the plastic bag from American Beauty? That's probably Jonathan Lo of Happy Mundane's favorite film scene ever, because he is always capturing beauty in the most common of places. Lo's Instagram inspires me to see beauty everywhere I go, even with things we often take for granted, like the wall of an old building or an everyday household object. 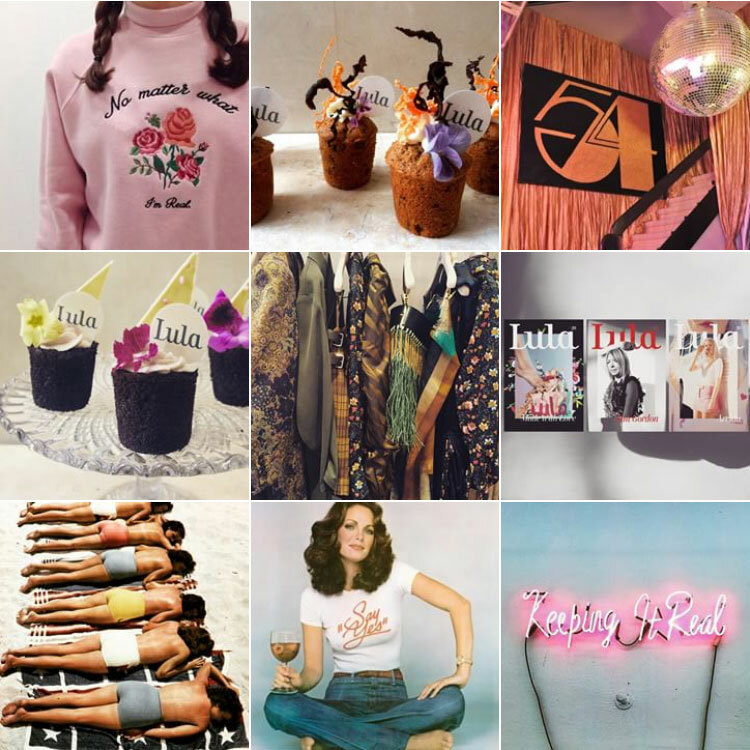 Everyone's favorite fairy princess girl magazine Lula has an equally-awesome Instagram full of magazine editorials, moody vintage photos, and backstage shots. Each 'gram is fun and playful and makes me want to get Magnolia cupcakes with my friends. I know, I know, I love J. Crew too much. But seriously, their Instagram is on-point. A combination of behind-the-scenes look at the latest collections and photoshoots, outfit inspiration, and moodboard images, J. Crew's colorful, preppy world always leaves me smiling. As the social media director for über-cute accessories brand ban.do, Christina Winkelmann has some serious Insta-game. 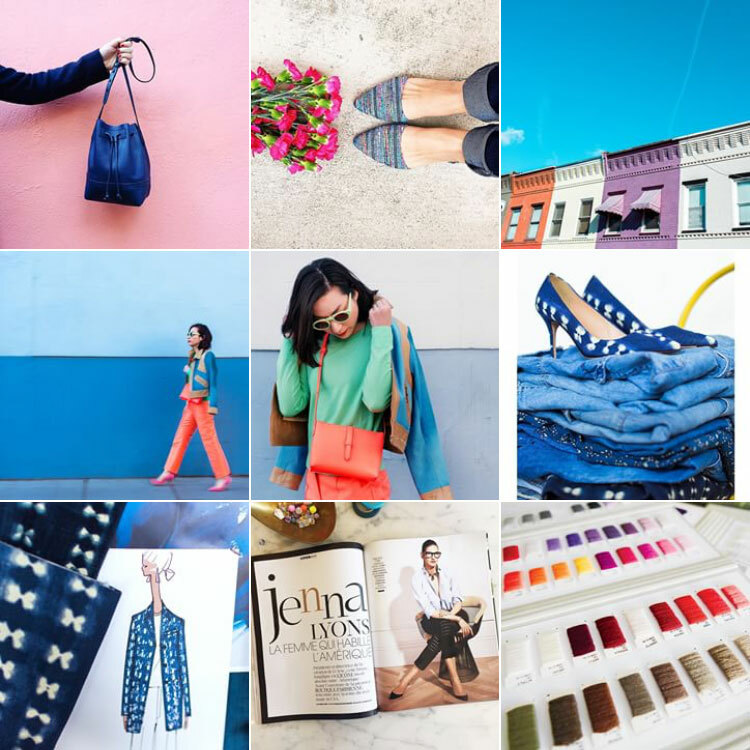 Her Instagram is filled with colorful snapshots of her daily life along with fun photos that she finds inspiring. Plus, the girl can rock hot pink hair like no other. If that's not inspiring, I don't know what is. What are your favorite Instagrams? And don't forget to follow The Fashion Barbie on Instagram to see what shenanigans I get up to on the reg.